Today we begin a new series entitled “Offer what you Can, Ask for what you Need”. Stemming from our series on spiritual gifts, we will explore how it is easier for a lot of people to offer our gifts to others than to receive them. Why is it so hard to ask for what we need from each other? From God? Asking for what we need requires humility. It requires us to be honest with ourselves about ourselves. It requires vulnerability and trust. 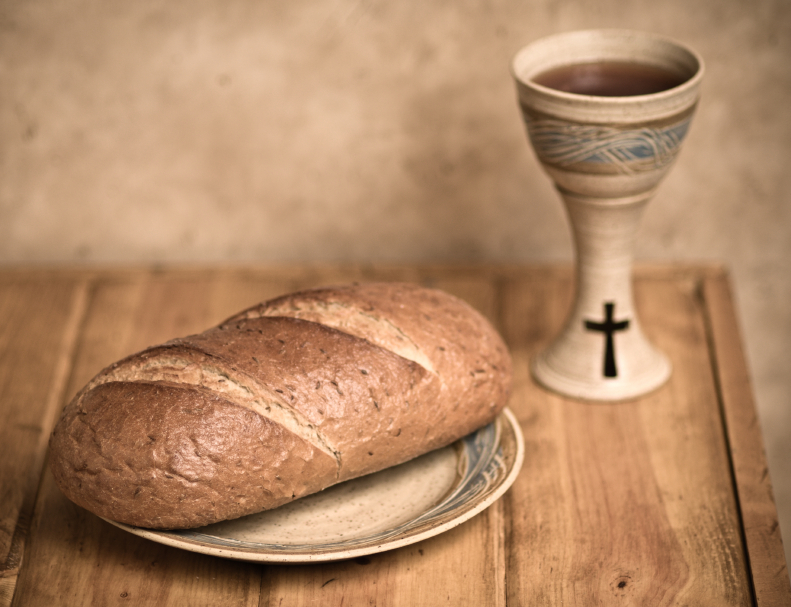 Please join us as we praise and worship through song, readings and the sharing of the Lord’s Supper and reflect on how being vulnerable to each other and before God can be a way to expand and grow our relationship with Him.